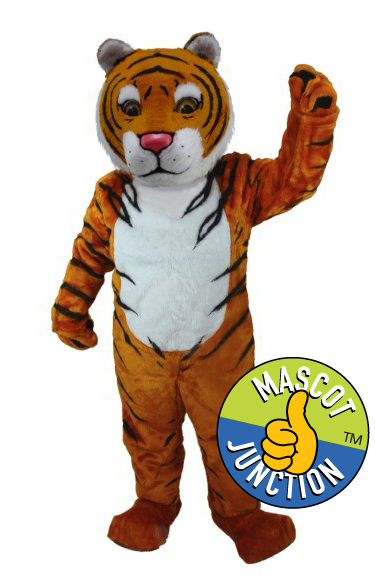 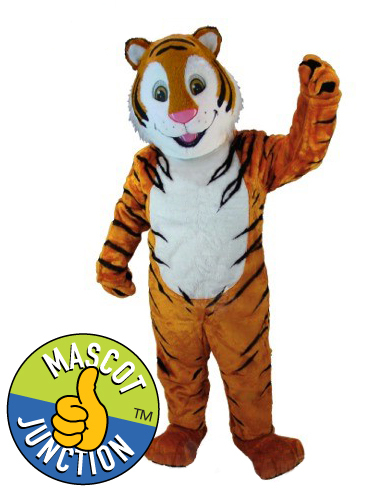 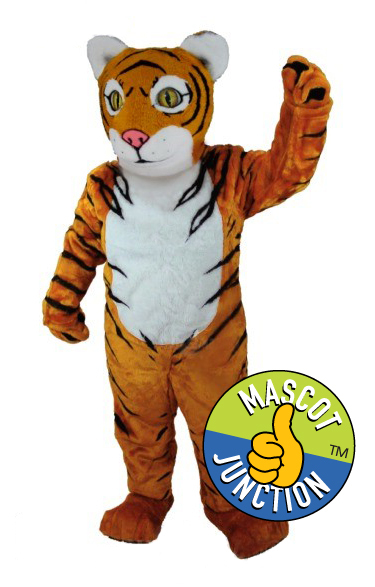 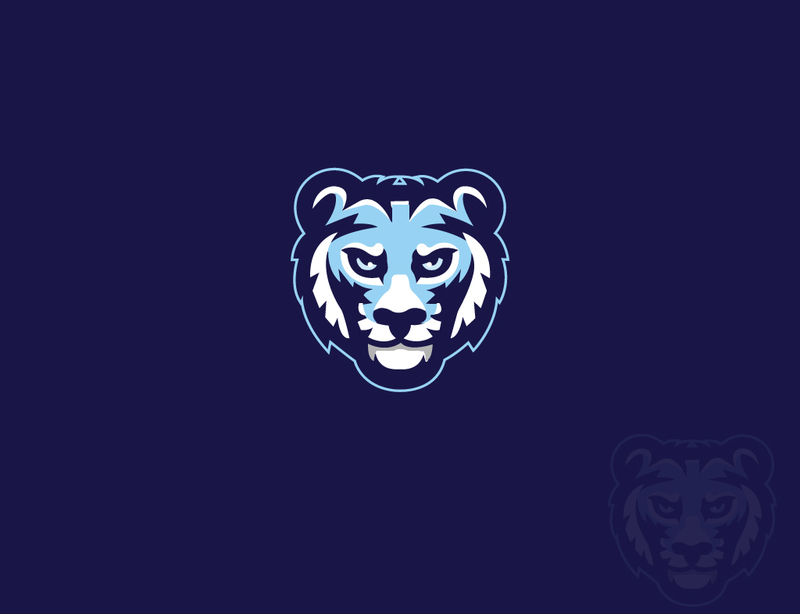 The standard tiger cub mascot clipart set features 50 illustrations of the tiger cub doing school related activities, and is ideal for yearbook design, bulletins, Web sites and virtually any type of school related communication. 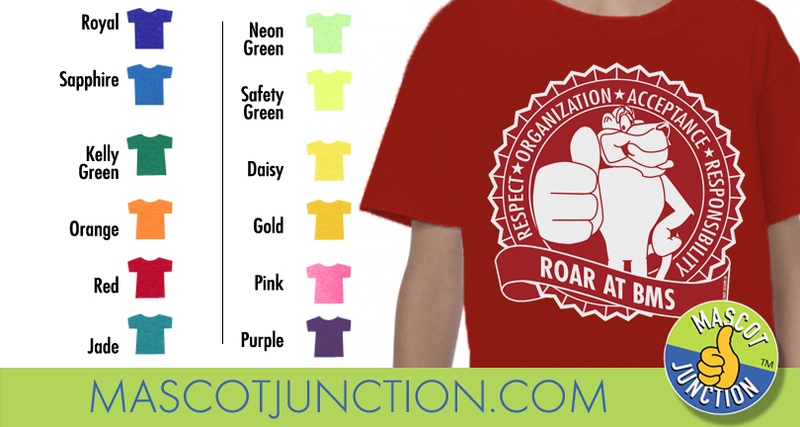 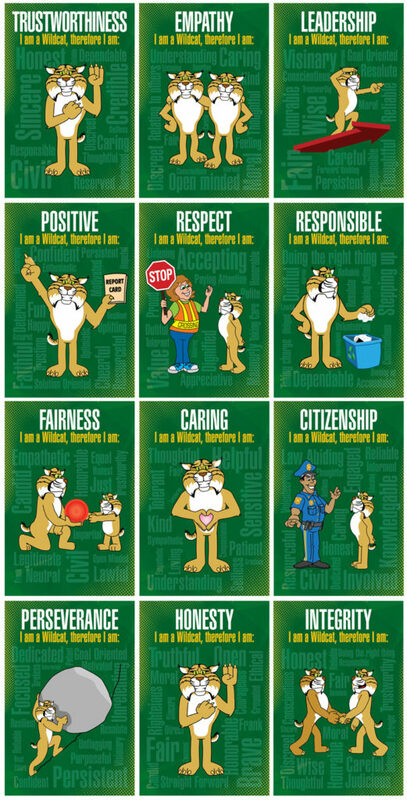 This Behavior Clipart set features 40 illustrations of the tiger cub mascot demonstrating positive behavior, or character traits, such as respect, responsibility, safety and more. 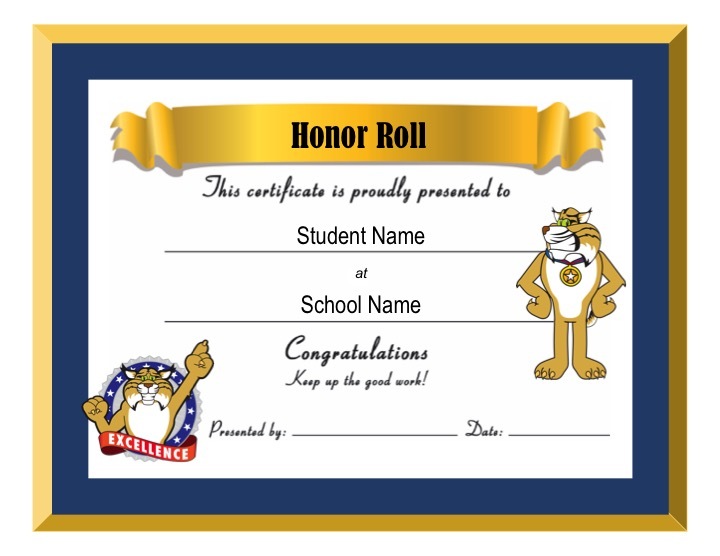 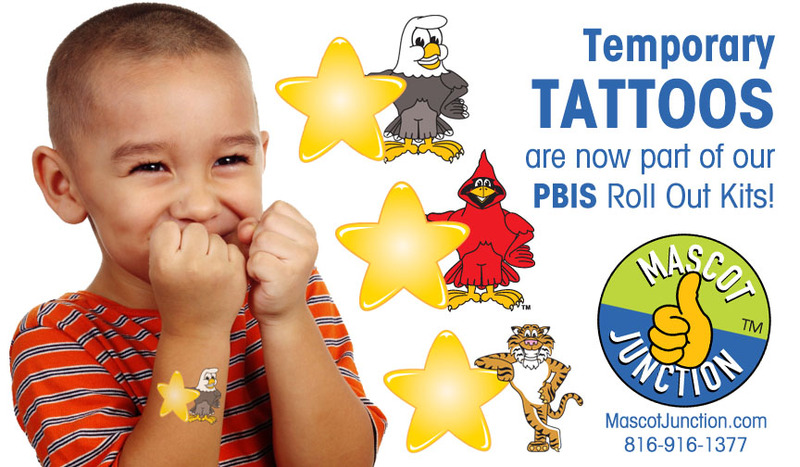 Use it to reinforce your PBIS or similar character trait education program. 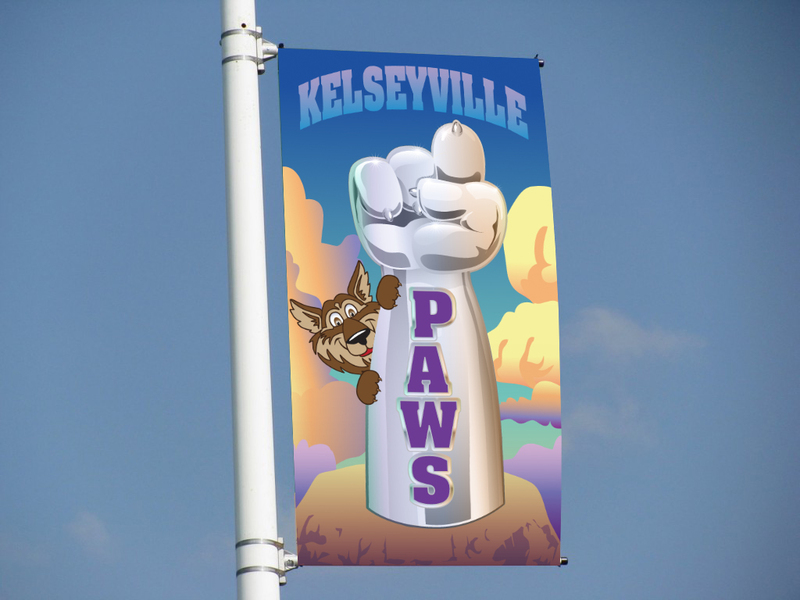 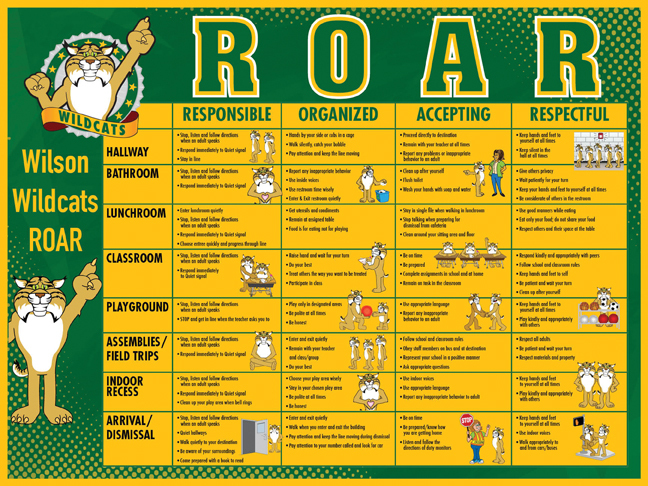 Rules posters are customized with YOUR rules, YOUR school colors, and YOUR school mascot. 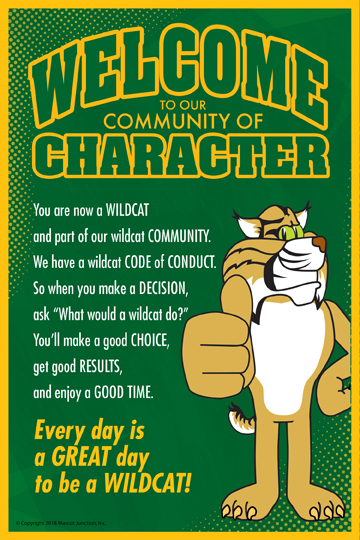 Get rules posters for any part of your school: restrooms, hallway, cafeteria, classroom, assemblies, library, computer lab, pick-up/drop-of area and more. 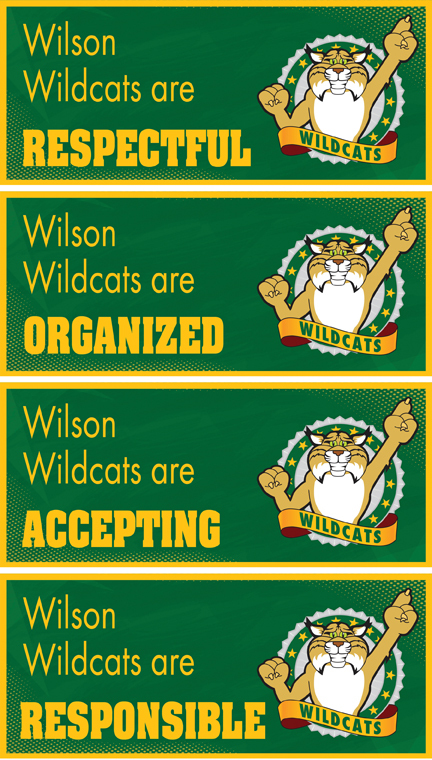 Pledge posters can be customized with whatever you want them to say. 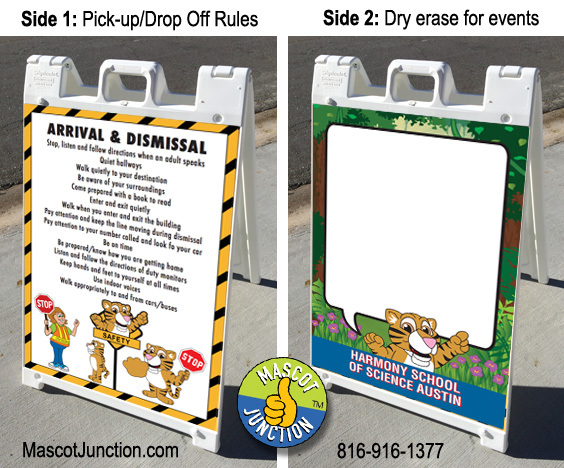 Use these versatile signs to welcome guest during special events, and for posting safety rules in the pick-up- and drop-off area of your school. 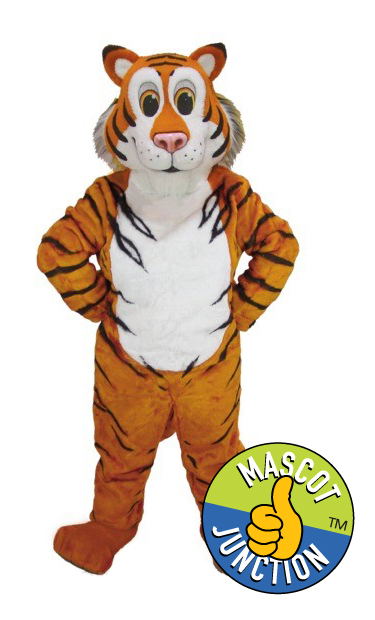 Hallway street signs are fully customized with YOUR words, YOUR school colors and YOUR mascot. 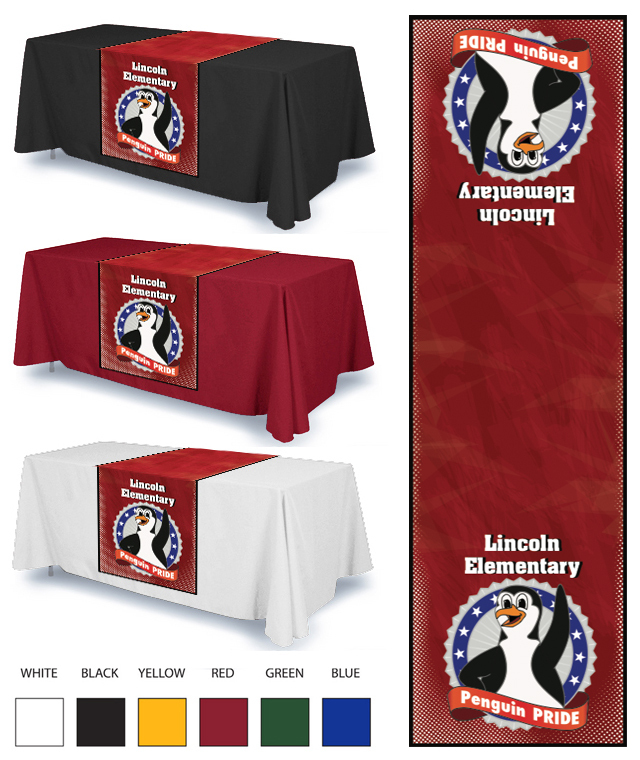 For schools that need something durable for outside use a good option is to have posters printed on Aluminum Sandwich Board. 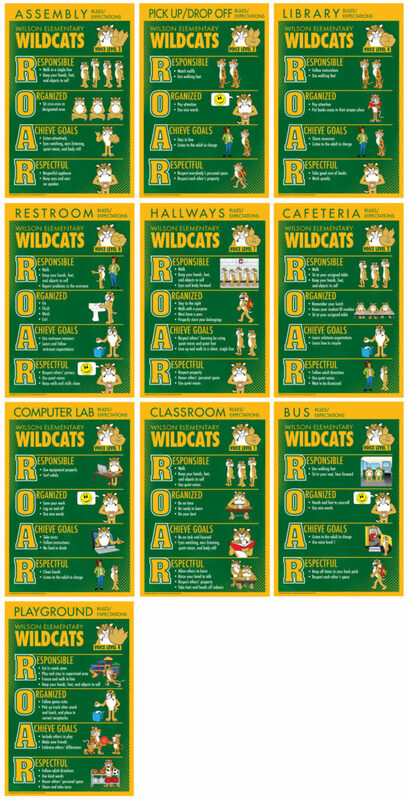 Use this clip chart as is, or have us customize it for your school. 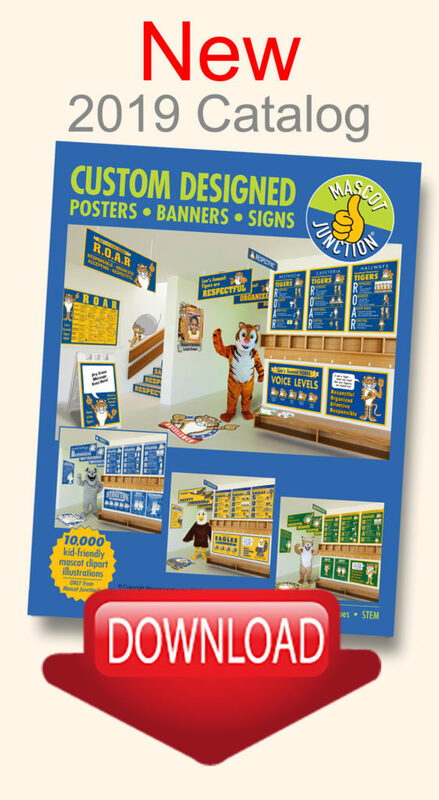 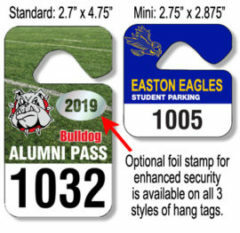 Get bumper sticker pricing by e-mailing info@mascotjunction.com.